Robots performing surgeries, robots in automobile production, and robots in caregiving... In some areas, the machines are already well-established, in others they are on the rise. 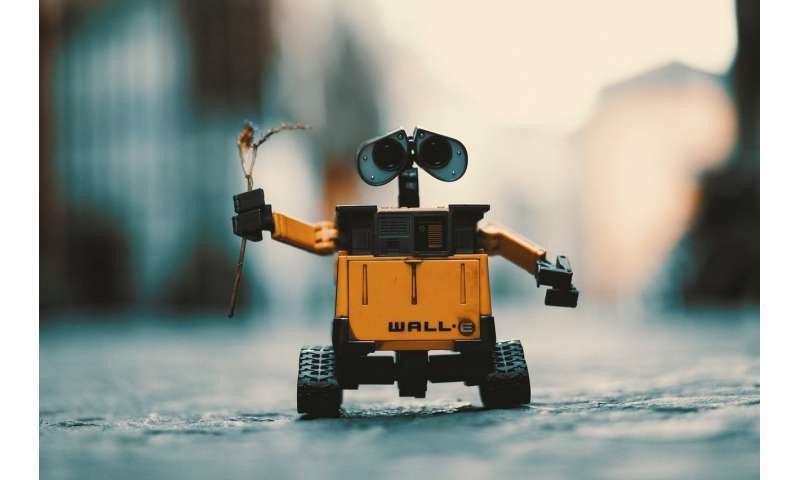 The psychologists Timo Gnambs from Johannes Kepler Universität Linz (Austria) and Markus Appel from Julius-Maximilians-Universität Würzburg (Germany) believe that we are on the brink of a robotic era. There are more and more robots in everyday life. But how do people feel about robots? Apparently increasingly uncomfortable, as the two professors show in the journal Computers in Human Behavior. According to their cross-European data analysis, robots were evaluated more negatively in 2017 than five years before. The skepticism about robots at the workplace has grown in particular. This may be due to the fact that the topic of job losses due to robotic systems has been increasingly discussed in the public, the researchers say. However, the use of robots at the workplace is still rated more positively than the use in surgeries or autonomous cars.